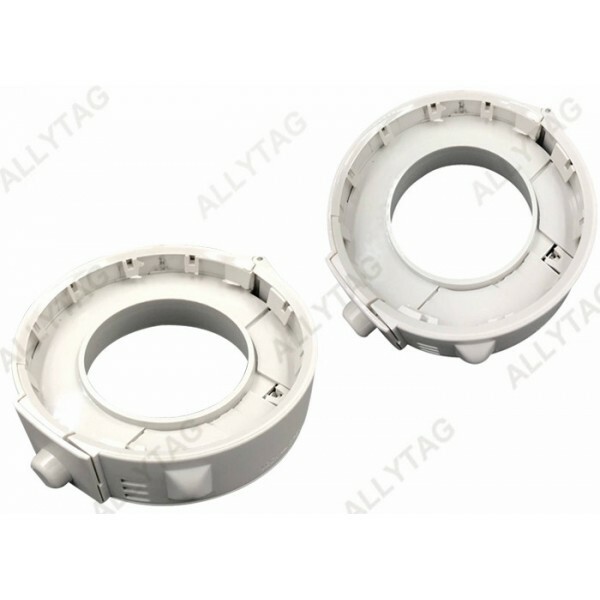 Recent years more and more babycare stores have difficult problem on anti shoplifting, EAS anti theft seucirty tags have becoming an important product and device for milk can and baby formula safety. Milk powder and formula are high value products that shoplifting and stealing will cause big lost to retailers. EAS milk can security tag has solved the anti theft problem for babycare retailers and stores in big help. 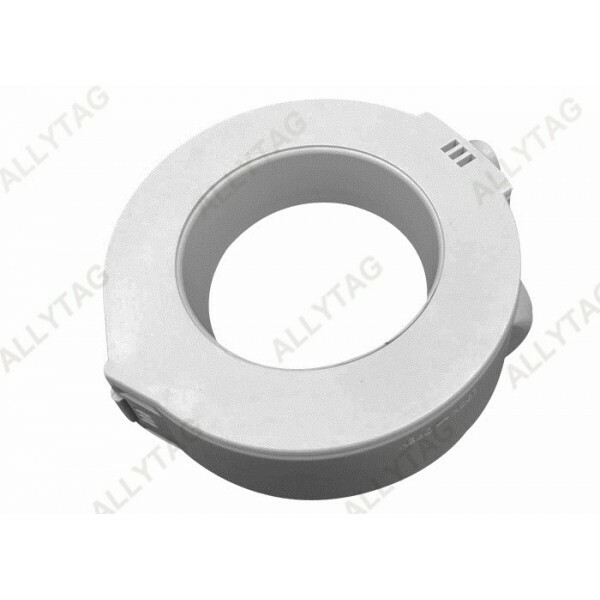 Milk can tag is one of the EAS security hards, which includes milk can base cover security lock, milk powder bag clamp tag and milk can lanyard cable tag. 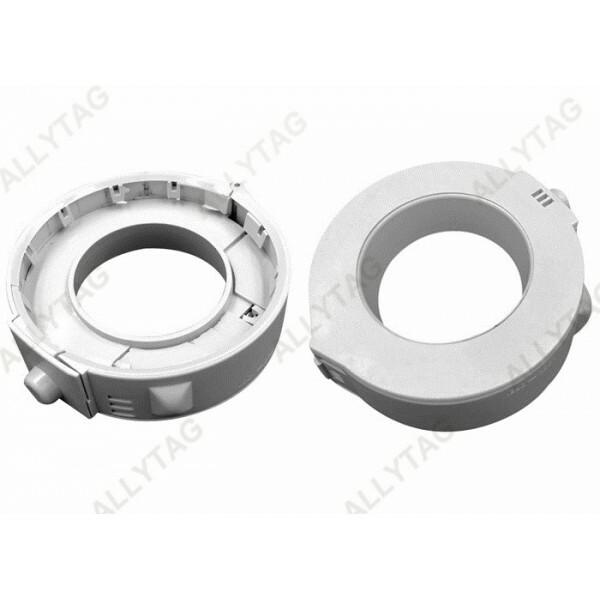 The tag is combined with sensor coil, ABS/PC plastic housing, metal lock. 4. Flat bottom design is quite good for milk can folding up. Lock the milk can tag lock at the bottom of the milk can to cover and lock tight. 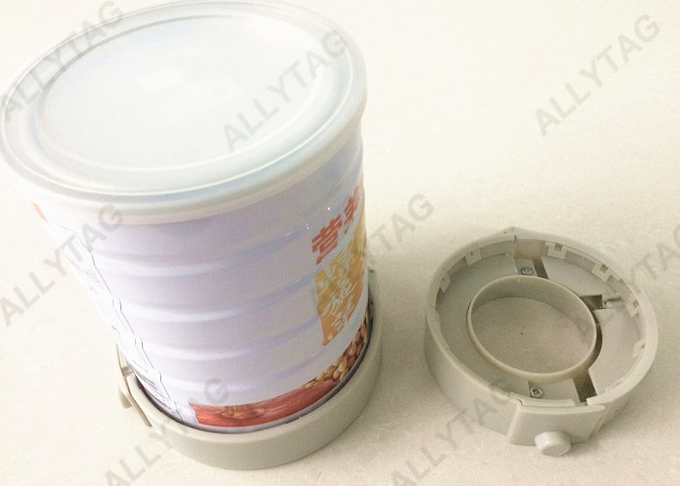 The milk can tag is specially designed to fit standard 900gr and 450gr milk can in the market with standard shape round shape milk can. The plat surface design of the security can tag is quite suitable for milk cans to fold up at stock or on display shelves, which can save stock space a lot.